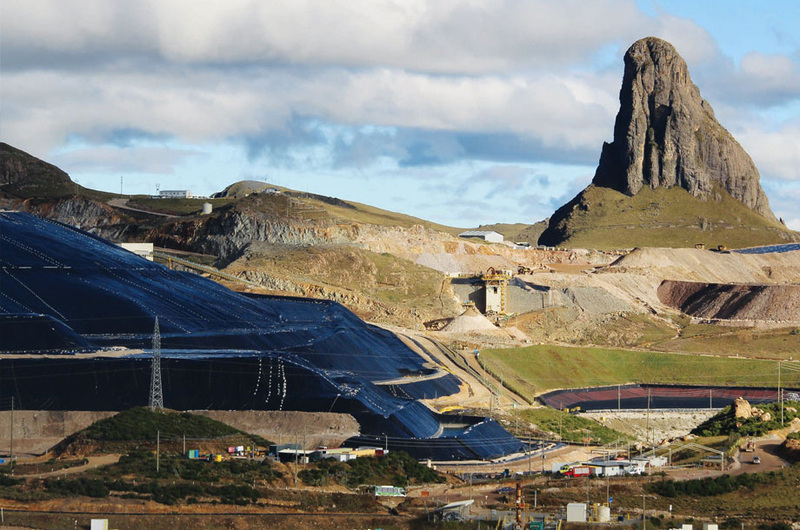 Managing waste effectively for a sustainable solution - Ausenco has extensive experience in designing and engineering a variety of sustainable tailings storage facilities (TSF) in difficult terrain and challenging climatic conditions. 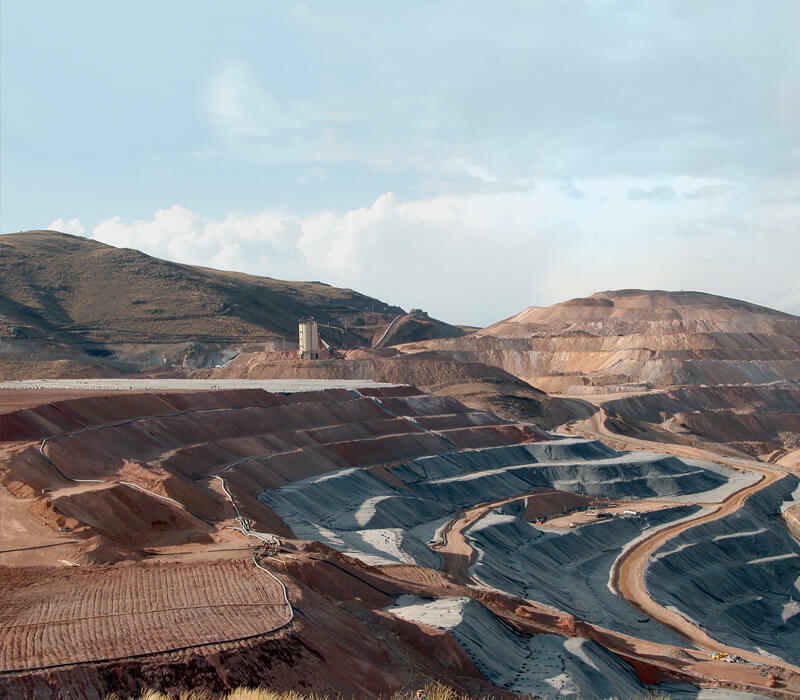 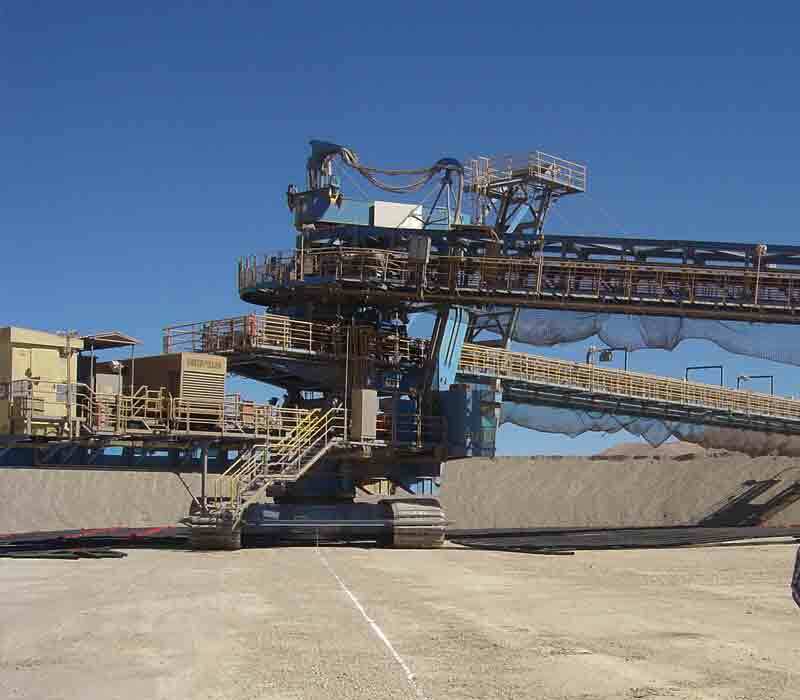 We have designed over 100 tailings dams and over 200 heap leach pad projects across the globe. 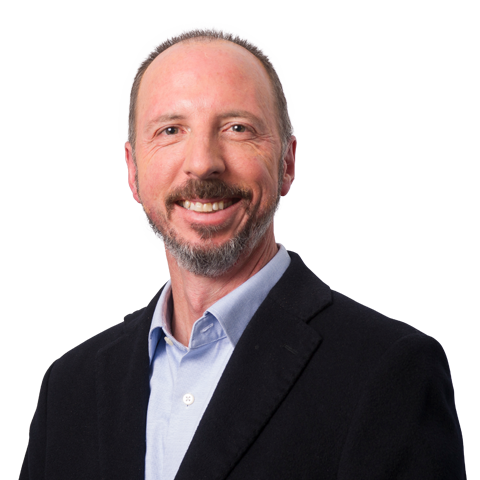 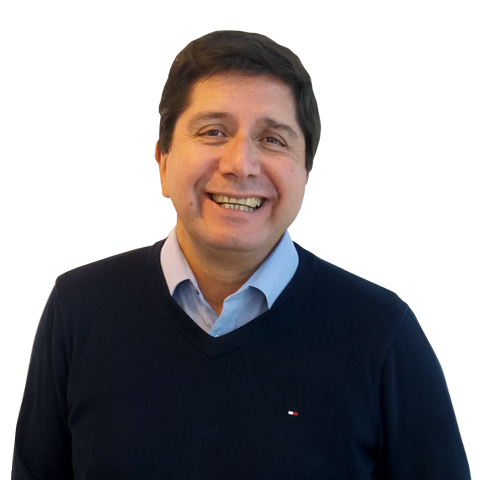 Carlos is an executive engineer in metallurgy extraction with 18+ years experience in Gold/Copper Hydrometallurgy, and heap and dump leaching operations.